At SunModo, we are dedicated to supporting the professional installer with innovative and reliable roof attachments that allows for quicker and worry-free installation. 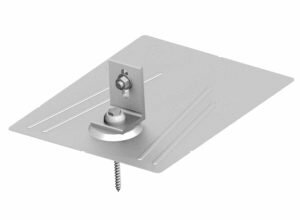 We continue to expand our product offering to include a full range of roof attachments to meet your specific needs. Save time, hassle, and callbacks by using EZ3 Roof Mount for any composite shingle roof. 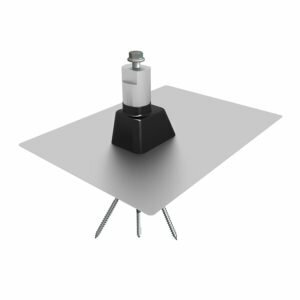 EZ3 Roof Mount is High-Velocity Hurricane Zone Approved – Passed TAS 100(a) Wind-Driven Rain Test. 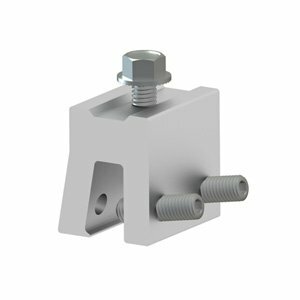 From the tried and true EZ Metal Roof Mount (High-Velocity Hurricane Zone Approved) to our latest innovation EZ Standing Seam Clamps, our wide variety of attachments make easy work of any metal roof installation. SunModo’s innovative TopTile™ Mount is the world’s first PV mounting system that is mounted entirely above the tiles. The system allows installation on the ridges of curved tiles for superior water leak protection.